The Indian government is reportedly contemplating providing unique identification numbers for cows in the country to prevent their trafficking, according to NAN. Xinhua reports the information was submitted by the federal government in the country’s top court, which was hearing a petition by an organisation alleging rampant smuggling of cattle across the border of Bangladesh. 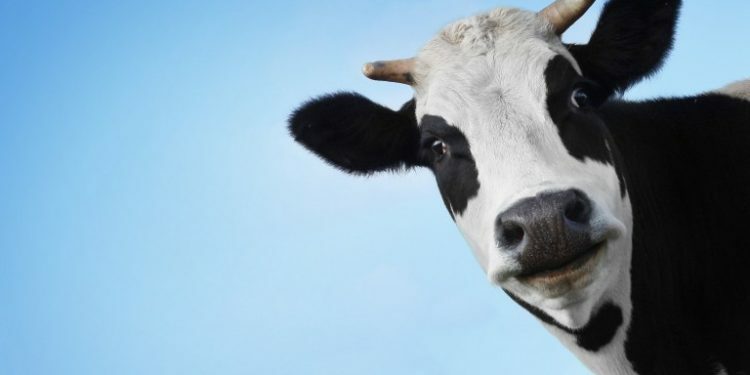 “Solicitor general Ranjit Kumar told Supreme Court Monday that in order to tackle the illegal smuggling of cows and other cattle, it (gov’t) had accepted the recommendation of an expert group to provide a unique identification number (UIN) for each one,” an official said.